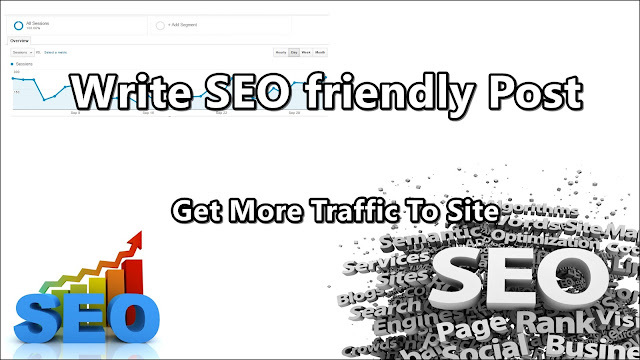 SEO Stand for search engine optimization. It is the process from getting real traffic from directly search engines like google, Bing.The higher the rank of you page more frequently show your page on search engine result and you get more visitors, get more traffic. Write an effective Title of the post or select the title of your post which is highly search by users. You can check the high search query from here. After writing a title of your post, Write a complete article about your topic provide complete, good and authenticate information. Uses paragraphs and give headings in your article, Use picture and bullets to describe about your article. Upload picture and animation if need, so that your article not become to bore for reader. 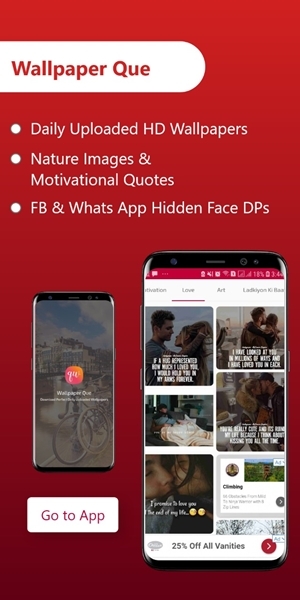 Upload your pictures, click on the picture and add caption on picture, Click on picture again and click on properties, add Title Text and Alt text about your picture. Title text describe our content of the post and alternative text which is show on the post when image is removed for some reason. After writing you complete article find the grammar mistake and correct it. Now add label to you post, you post is about what type, like technology, health, science , study or something other. Set the schedule time if you want to post your article later. 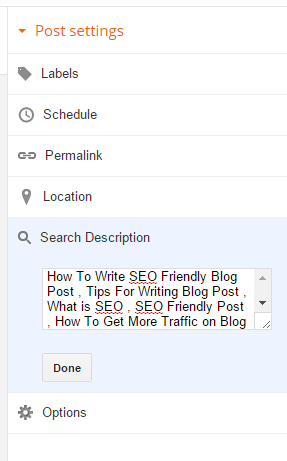 In search description box, write quires/related keywords that how your article can be search, write 7, 8 quires. 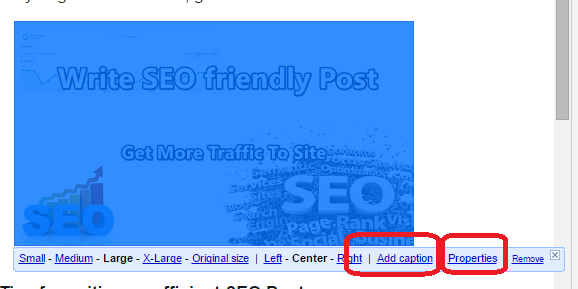 Back links are links which are posted on any website and user see your posted link and come to your site.This is also a good practice to get more traffic from back links. Any previous article which is linked to your current article give link in keywords. Add subscribe gadget on your blog or site like this .when subscribe subscribed to your site he/she get email when you post any new article and he/she visit your site again through that email. 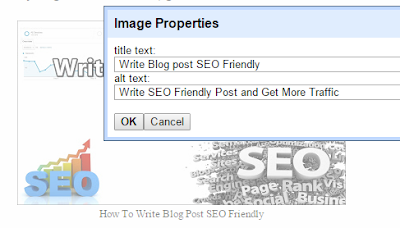 Do Publish your content on regular basis brings more traffic to your site . Another great way to get more traffic, create a Page on Facebook when your page become famous got likes in 5,000 or 10 k or more, then publish your any site post there, I use this and many of my traffic are from social network this is the my dash board picture you can see . I’m beginner but Hope one day I’ll get in 10,000 traffic one day with your prayers. 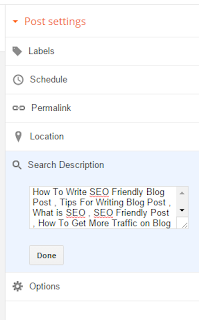 Purpose of this article is to learn and give idea to you how you get more traffic, write post according to SEO strategy and enhance your work. 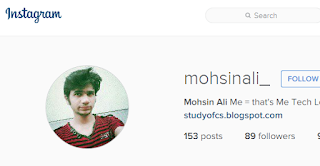 If your blog post is about a tutorial, any tips or tricks or other than any then you should create a YouTube Channel and upload your video there in description box of the video give link to your site. 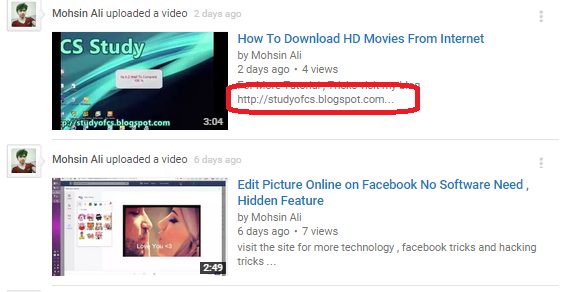 This is also back link and also increase your YouTube channel rating. At the end of your article give link to your Older post so that your older posts are also visible to your user and don’t hide. After writing your article do appreciate you audience by saying thanks or any other complements.